Multimedia CD-ROM, released by Beamex, is available from AMS Instrumentation & Calibration . 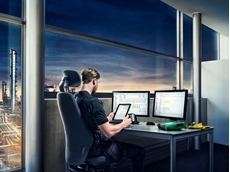 The Beamex Integrated Calibration Solution improves the quality and efficiency of the entire calibration system through faster, smarter and more accurate management of all calibration assets and procedures. 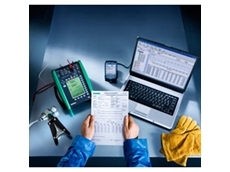 Beamex calibrators, workstations, calibration software and professional services form the most integrated, automated calibration system are available. The CD-ROM contains an animated video of the system, demo version of Beamex CMX Light Calibration Software, brochures, customer case stories and technically oriented white papers of various calibration-related subjects. 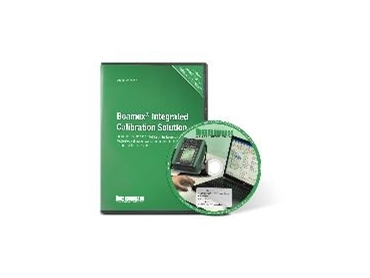 The Multimedia CD-ROM helps a calibration professional in understanding how Beamex’s calibration solution improves both efficiency and quality of the entire calibration process.